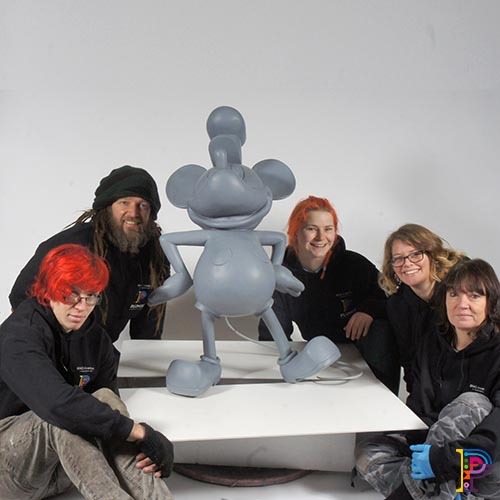 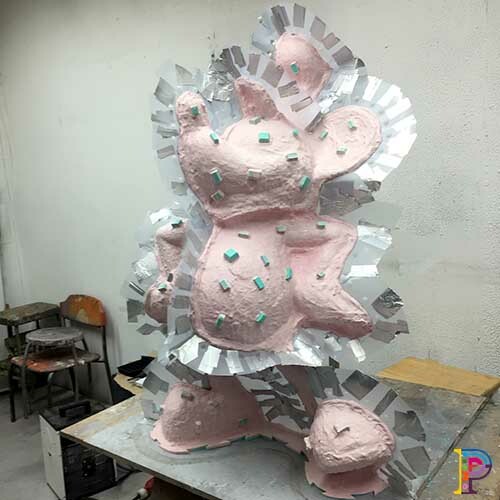 This Steamboat Mickey Mouse sculpture was sculpted and fibreglassed here at the workshop on behalf of Helix 3D. 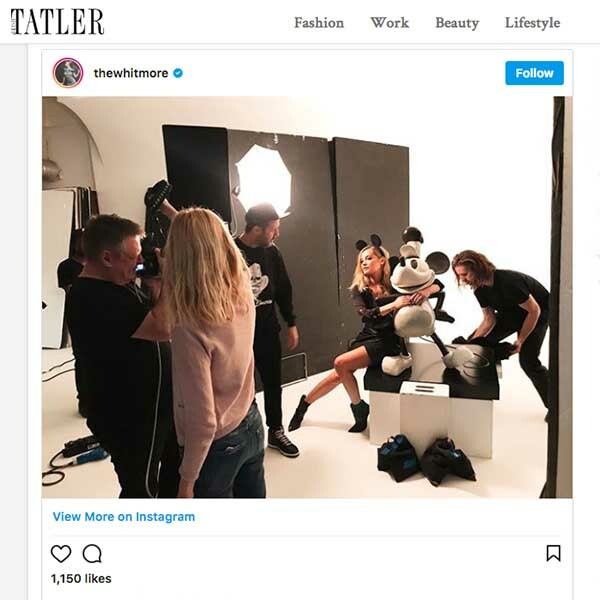 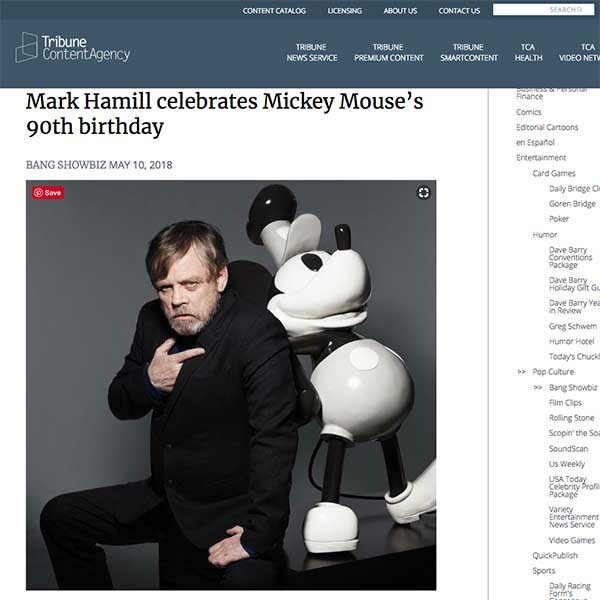 In celebration of 90 years of Mickey Mouse, RANKIN is publishing a book “Mickey Mouse and Me”. 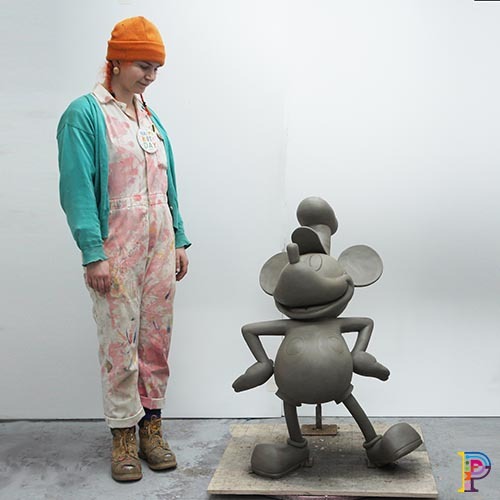 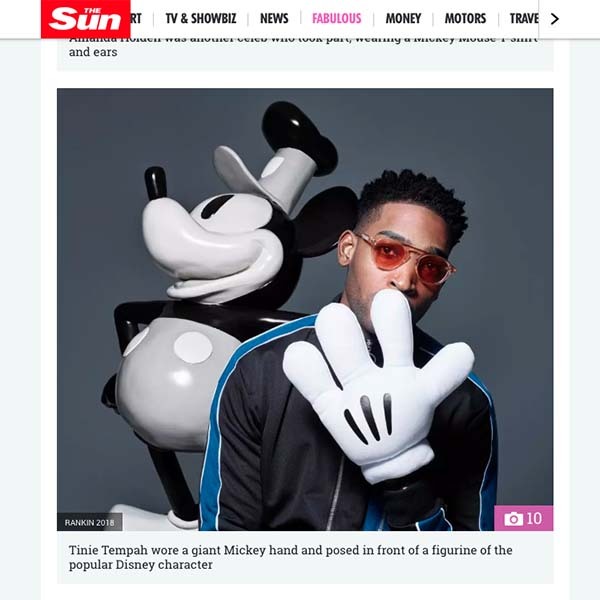 The book is a compilation of portraits of celebrities and cultural icons posing with a variety of Mickey Mouse props, including this sculpture of the original Steamboat Mickey. 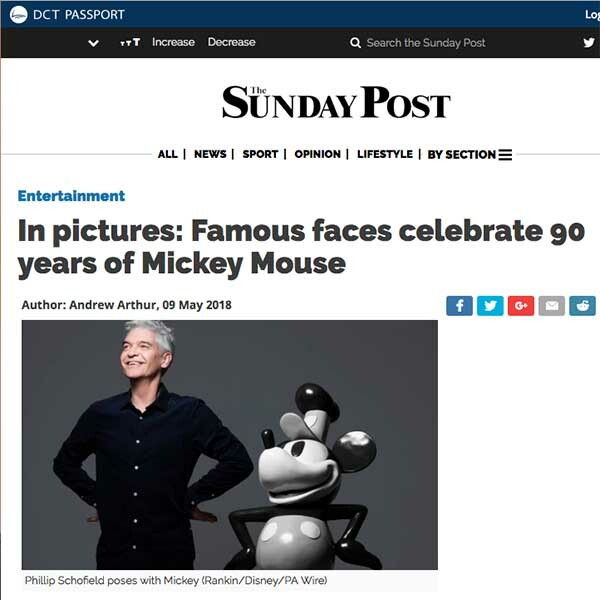 All proceeds from the book’s auction will go to charity.